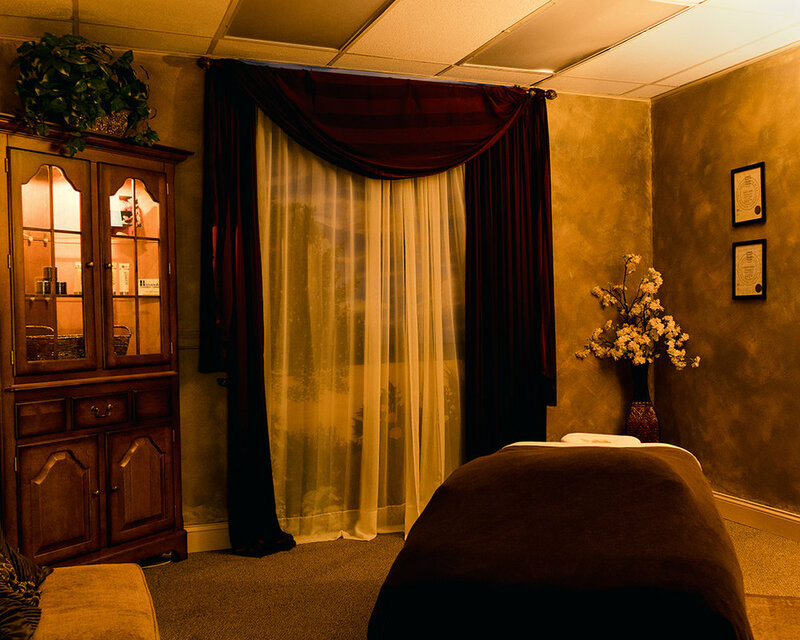 Brice Jackson, LMT/NMT is a Licensed Massage Therapist and founder of BWM. He graduated from Red Mountain Institute in 2010 and earned his license as a massage therapist in 2011 (AL #3016). 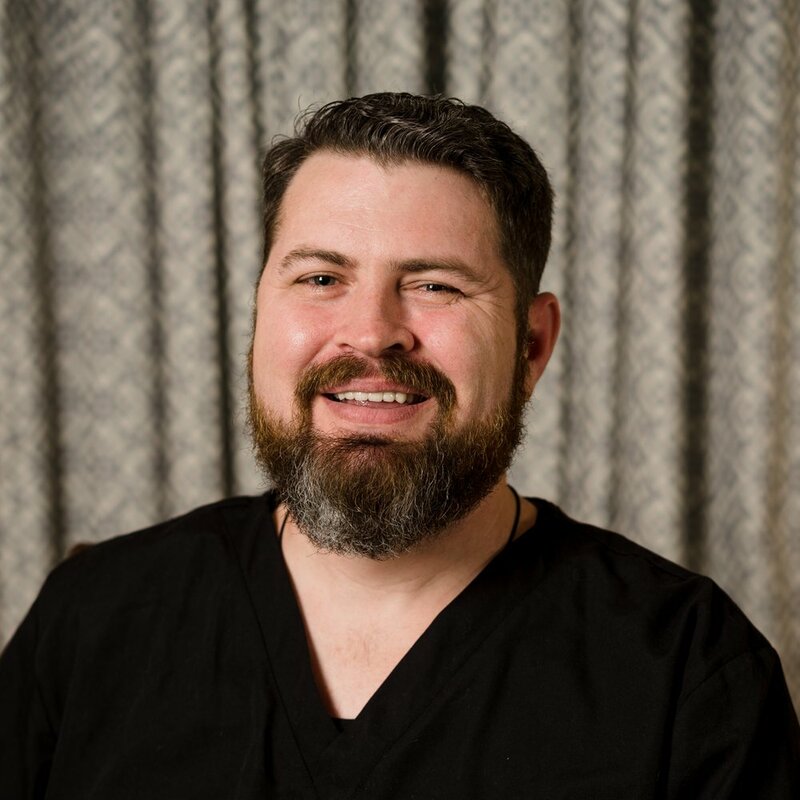 Since then he has worked as a massage therapist independently and as a practitioner at Legacy Chiropractic. Paisley Burgess, is a Licensed Massage Therapist who graduated from Birmingham School of Massage and earned her Alabama State License in 2016. 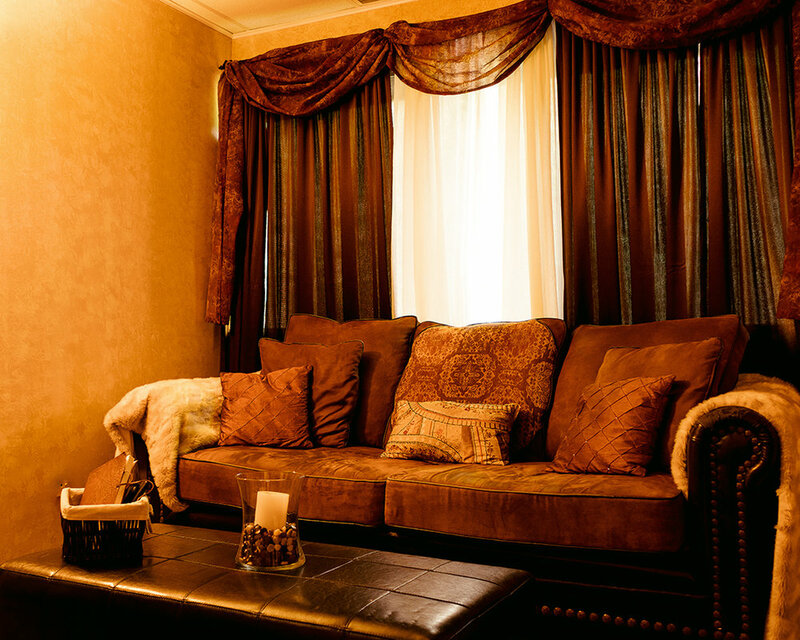 Her experience covers an array of diverse and unique clients here in Birmingham. Paisley is excited to share her services such as Deep Tissue, Sports, Pregnancy, and Swedish Massage with BWM. Taylor Skellie, is a Licensed Massage Therapist who graduated from Birmingham School Of Massage in February of 2018. Shortly after graduating she quickly earned her license and and is proud to be joining the caring professionals at Birmingham Wellness. Justin Weirich, LMT/NMT is a Licensed Massage Therapist working for BWM. He graduated from Birmingham School of Massage and earned his license in 2017. 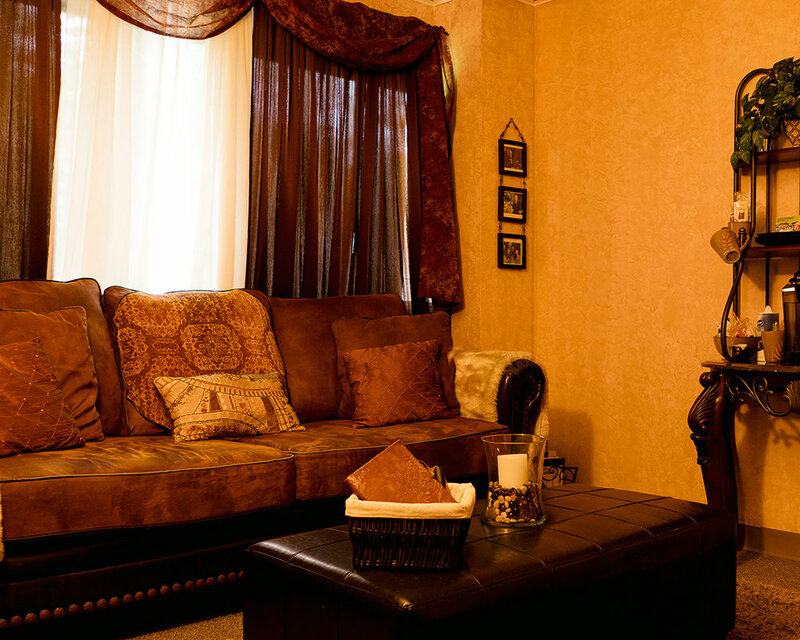 He enjoys building a therapy relationship with his clients to promote an overall wellness plan. Tonya Reid, an ARMY Military Veteran and a Licensed Massage Therapist who graduated from Birmingham School Of Massage in 2018. She has a heart to help manipulate the forces of healing in all her clients.